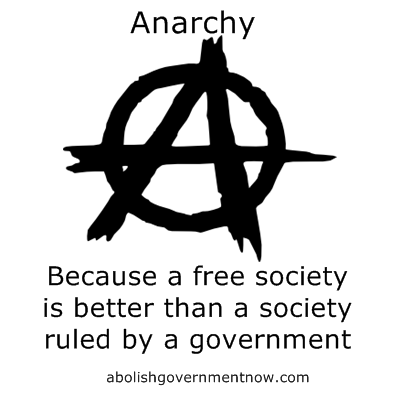 Dear Anarchist: (summary of various statists) If we didn’t have a government, wouldn’t the biggest gang just take over and rule people? Colonel Nogov: Isn’t that what we have today? 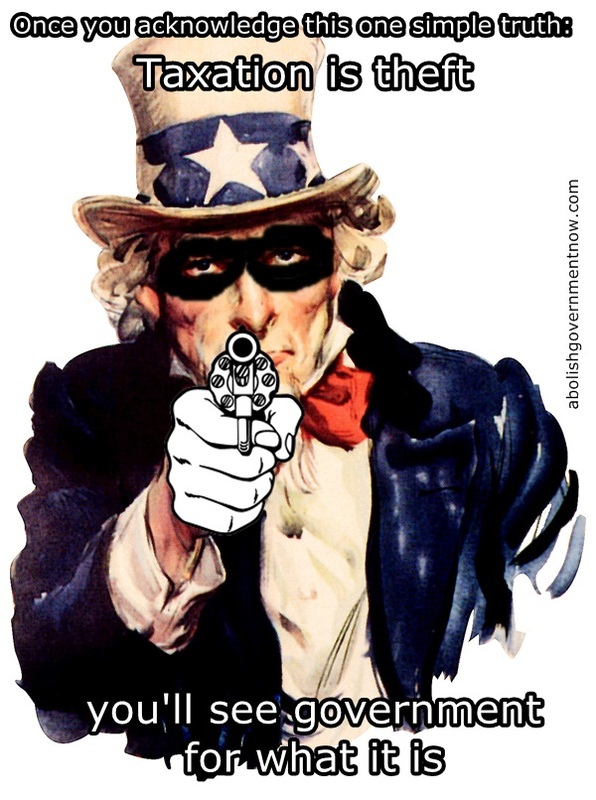 The U.S. government is the biggest gang. It takes your productivity calling it taxes instead of theft. It makes rules for you to obey or it takes more property from you through taxes, fines, asset seizure. It also puts you in jail for disobeying. The biggest gang your describing is the government or the state. Either description works. So, what your question/statement is really saying is; why should we try to be free because another government will just come along. 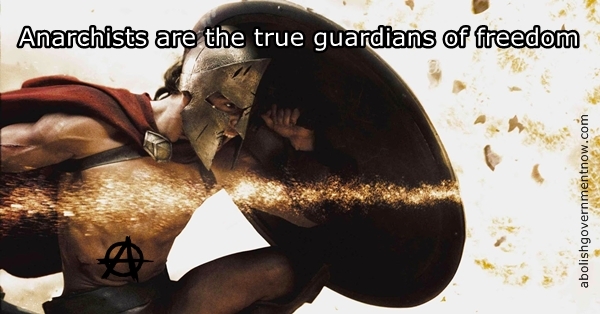 For most of history that has been true. It usually comes in the form of revolution. People throw off a tyrannical government just to form a new one that sooner or later becomes tyrannical and has to be thrown off. It’s a vicious cycle. Anarchists are proposing breaking this cycle. Occasionally, throughout history, mankind, as a whole, makes a philosophical breakthrough. One example of such a breakthrough was the abolition of slavery. Slavery used to be an accepted practice. It was worldwide. Governments endorsed it, wrote legislation around it. Today it is all but extinct. Looking back, it’s hard for us to even comprehend that slavery was an accepted practice. Breaking the cycle and freeing mankind from rulers. Imagine, if you will, a foreign government invading the U.S. This foreign government destroys the U.S. government completely. Its armies, navies, etc. All the politicians are executed. This foreign government then goes about setting up to rule the people of the U.S. Would the people in the U.S. resist this foreign government? Most would. Even if it allowed elections and was identical in every way to the government it destroyed, the foreign government is seen as illegitimate. In this instance, people see the government as their rulers. Because it is a foreign government, the people can see government for what it is. People don’t see the domestic government as their rulers. They see it as legitimate. Why? The foreign government and the domestic government are identical. 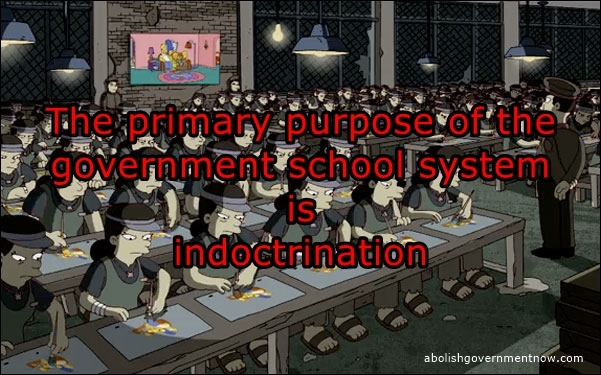 They see it that way because the domestic government is what they were born into, indoctrinated into. People resist being ruled when they mentally see the rulers. Indoctrination blinds this mental sight. A small group of men and women cannot rule over a population many times its size without indoctrination and a perceived legitimacy. So to answer the question; wouldn’t another government just come along, the answer is not necessarily. It depends on the minds of the masses. When a certain percentage of the people see ALL governments as illegitimate, mankind will again make a philosophical breakthrough. It will throw off governments forever just like it threw off slavery. What is the percentage needed? Certainly not 100%, but the exact percentage is unknown. My best guess as to when mankind will make this philosophical breakthrough is within 100 years. Well that’s a bit depressing. I don’t see it that way. With the internet, the world is changing at a much faster pace. I see anarchism growing at an exponential rate. So it could be as soon as 5 years. 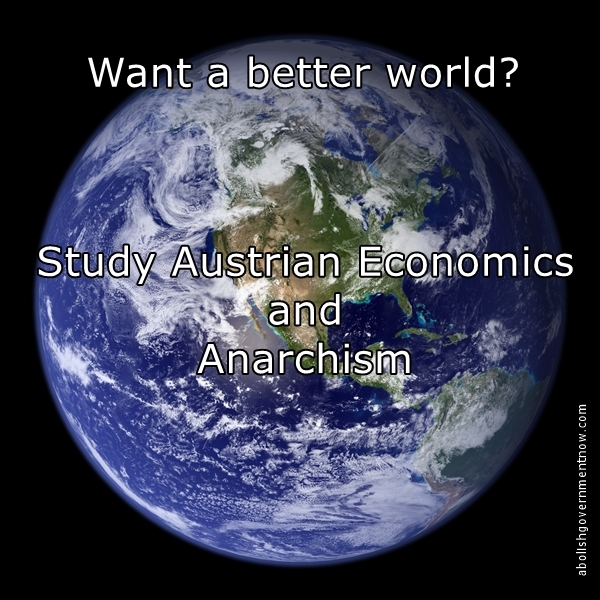 Pockets of anarchistic societies could show up within one year. Imagine a relatively large anarchistic society develops somewhere in South America. Anarchists from all over the world begin Immigrating/Emigrating there similar to the way people came to the U.S.A. when it was born. Only this time there won’t be just a limited government, there will be NO government. Tens of millions arrive. No government on earth could conquer a free society that size. That society will only grow and spread until the entire world is free. ← How Did a Florida Man Beat Drug Charges Stemming From Growing Marijuana?